Care Quality Commission (CQC) are the independent regulator of health and social care in England. 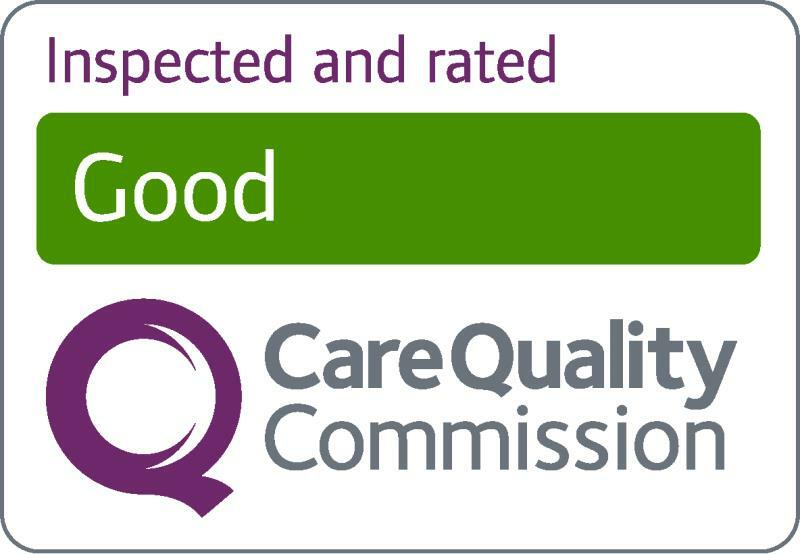 CQC make sure health and social care services provide people with safe, effective, compassionate and high-quality care. New CQC inspection arrangements were introduced in October 2014, practices are required to display their inspection outome.